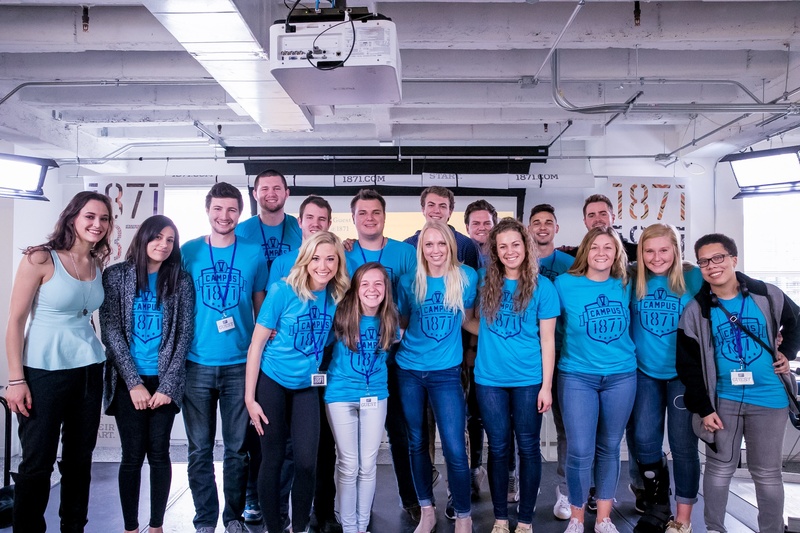 We're thrilled to share with you a guest blog post from Joshua York, a student who attends Trinity Christian College, about the lessons that he learned as a student entrepreneur at this year's Campus 1871 event. Students from Trinity Christian College gather for a group photo at this year's Campus 1871 event. As I have continued to progress within the business world, I have learned that innovation requires a combination of three main concepts: creative thinking, collaboration, and clear communication. When I first heard of an opportunity to attend Campus 1871, I was ecstatic. It was an opportunity for me to build a knowledge base on those three main concepts as well as an avenue to meet new people, hear new ideas, and gain new insights – all within one of the most exciting tech environments in the world. After hearing a variety of incredible pitches from some of Chicago’s most creative minds on Friday night, I landed on the idea of a startup called Restructure, pitched by Justin Tringl, a student at the Illinois Institute of Technology majoring in Architectural Engineering. Restructure is a two-sided software that allows citizens to report incidents related to infrastructure, such as potholes, enabling city planners to meet those needs more quickly and efficiently. Throughout the weekend, I kept a log containing the lessons I had learned and notable interactions I had encountered. Here are four quick lessons that I believe to be worth sharing. I believe that the heart of entrepreneurship is providing innovative solutions to problems found around us. For Restructure, it was about enabling a better sense of transparency between citizens and government. Our idea worked because the problem was real. It doesn’t take a PHD to notice that potholes go untouched because authorities are not aware of the situation. Sometimes, I think that entrepreneurs can be focused more so on the pitch than the solution they offer. Their attention is focused on carefully crafting a pitch that sounds scalable rather than providing potential investors with an idea that has real implications. One of the main reasons I chose Restructure was because it offered a group of diverse talents. I worked alongside teammates like Hasani Valdez, Ashwini Naik, and Thomas Li – all students pursuing degrees in computer science but with different focuses, such as data collection and analysis, coding and design, and wireframing, to name a few. I also worked alongside students with strong business backgrounds such as James Pickard, a Loyola student from Philadelphia majoring in entrepreneurship, Gabriel Soler, born in Brazil with studies focused on finance, and Anant Matai, a citizen of India with interests relating to market research and business development. Saumya Gupta was born and raised in India but is now pursuing her masters in electrical engineering from the Illinois Insititute of Technology. I firmly believe that we were able to form a startup in under 36 hours because we discovered how to best capture the talents of each individual and use it to progress a collective vision. Throughout the weekend, there were often times when we felt as if we’d hit a wall; questioning the entire extent of our work and even leading us to the point of debating whether or not we needed to change directions completely. As a result, I learned that in order to create something of value, it’s essential to continue pressing forward. It means going back to the drawing board, clarifying miscommunications, and seeking different opinions - which allows each member of the team to see clearly the broader vision. Although we experienced roadblocks, we always continued forward. There isn’t much more that needs to be said here. I am grateful to 1871 for opening their doors, bringing together a large community of creative minds and Trinity Christian College for continuing to embrace the spirit of entrepreneurship. 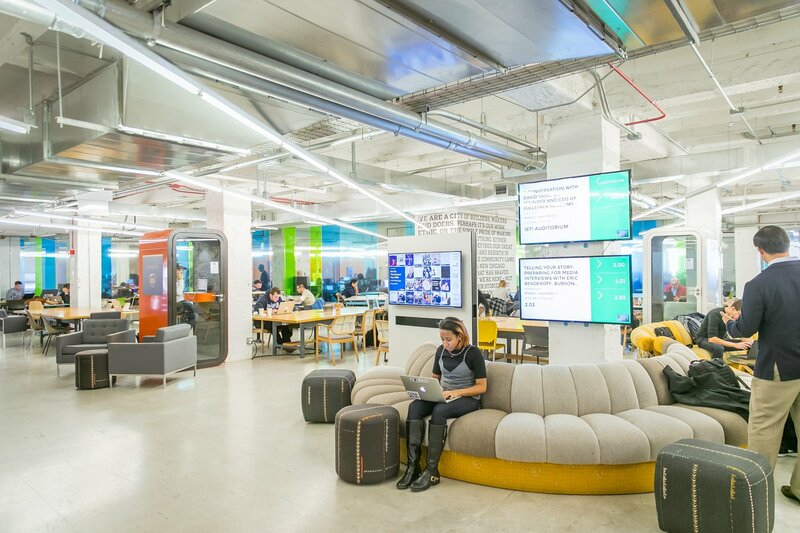 You cannot help but leave inspired after having an experience such as Campus 1871. The opinions expressed here by 1871 guest writers are their own, not those of 1871. 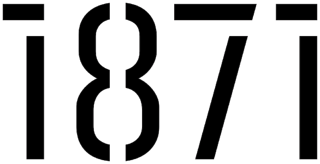 To learn more about Campus 1871, follow this link. To learn more about Trinity Christian College, follow this link.